When the storm hit the boat the disciples were in, they were afraid and thought Jesus didn’t care. 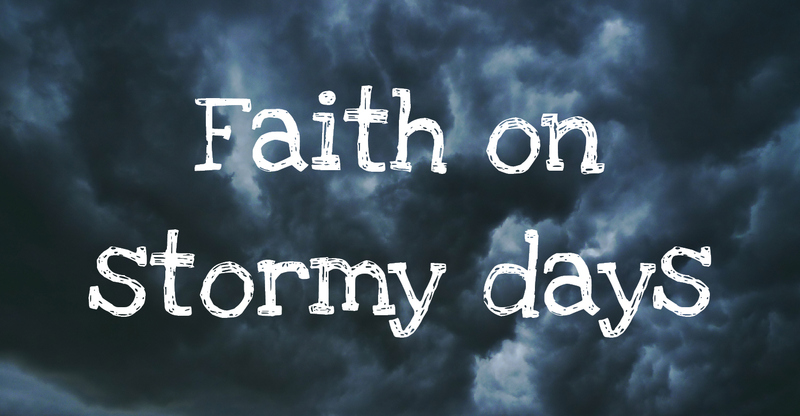 When the storm was stilled, they were terrified and wondered who this Jesus was. If you’ve found this useful, please share it using the buttons below.